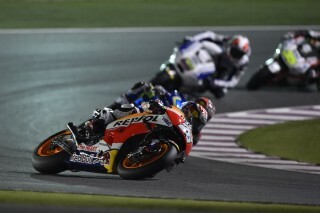 Repsol Honda’s Marc Marquez started his 2016 campaign in a positive way, climbing the third step of the podium at the MotoGP season opener, with teammate Dani Pedrosa completing the top five. 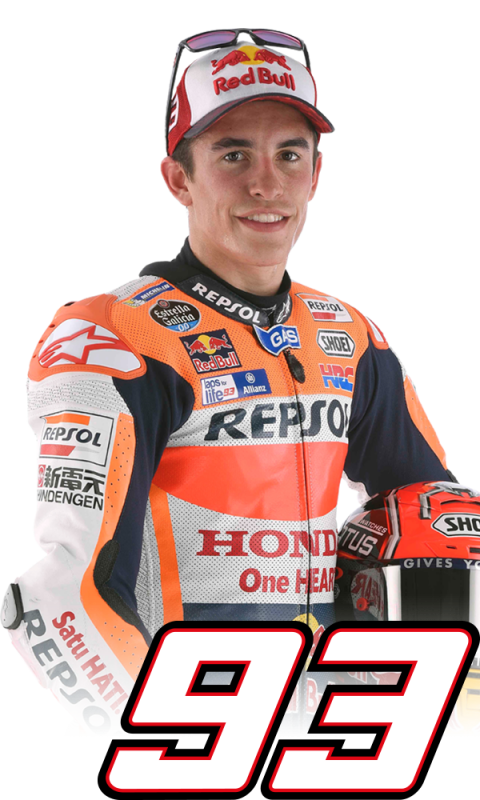 Marc didn’t get a great start from the front row and found himself fifth at the end of the first lap, behind Iannone, Lorenzo, Dovizioso and Rossi. 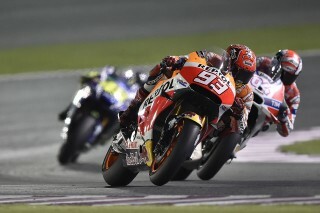 The Repsol Honda rider overtook Rossi on lap three for fourth and advanced to third a few laps later, when Iannone crashed out. 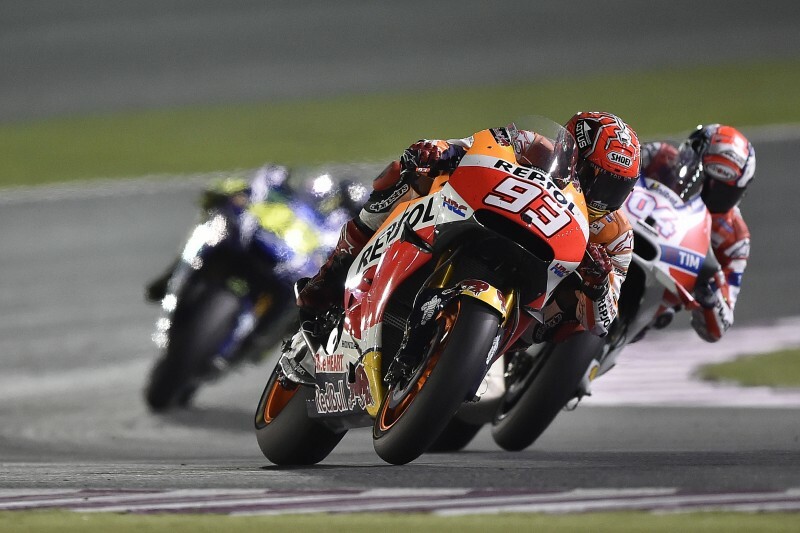 A close battle among the top four riders ensued, with Marquez and Dovizioso tussling over second in the final laps. 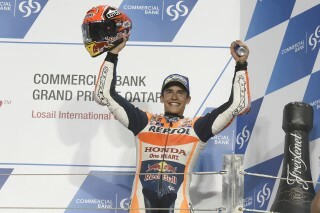 In the end, Marc was pleased to take a solid and well-earned third-place finish. Dani, who contrary to his teammate had chosen a soft rear tyre, had started well from row three and then controlled Maverick Viñales from start to finish for fifth position. Like Marquez, Pedrosa was content to bring home decent points at a circuit that had proved challenging for him. 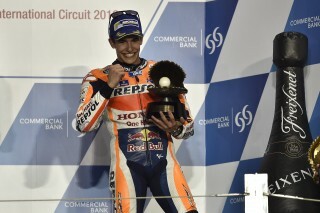 Both riders look forward to round two in Argentina in two weeks. This is the 40th time Marc has stood on the podium since he entered the MotoGP class (an impressive 72,7% of the 55 races he has campaigned thus MotoGP), equalling the number of premier-class podium results achieved by two-time 500cc World Champion Barry Sheene. "I'm happy with this third place because I know that we gave our all and just two weeks ago we were one second off the pace compared to the other guys on the podium. I want to thank Honda and my team for all the hard work they are doing. The race was faster than we expected and we had a great weekend, because we got 100% out of our performance at a circuit that we find hard. 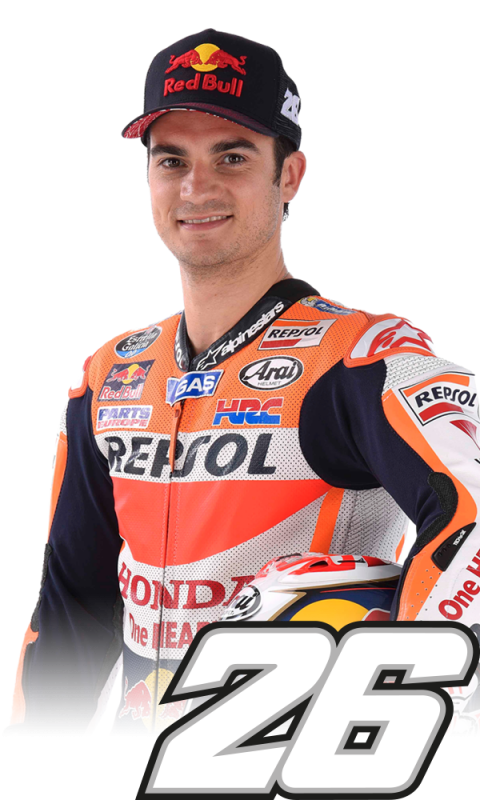 I spent much of the race behind Dovizioso because I couldn't pass him, and it was difficult to make up the ground lost with his better acceleration on the straight. Whenever I got close, I'd lose him again. Although I knew it would be difficult, I made another attempt with 4 laps remaining -but he overtook me on the last lap. I tried again in the last corner but it wasn't possible. I hope that the circuits coming up on the calendar favour us a little more." "It was a difficult race. 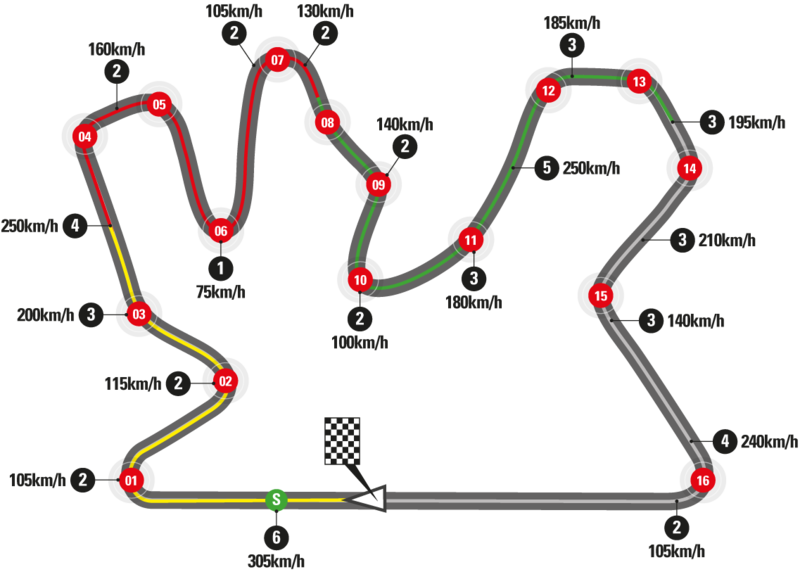 I started well but I ran wide at the first corner. Nevertheless, I was only down in fifth or sixth place, which was a good position from which to follow the lead group, but my pace was not good enough and gradually I lost touch. The negative side to this race is the result and the distance from the winner, but the positive is that I learned more about the bike and maybe we can improve for the next race. Physically, I also held up very well. We knew that this was a difficult track for us, but now we must look ahead to Argentina."